Inside Cisco IOS Software Architecture offers crucial and hard-to-find information on Cisco’s Internetwork Operating System (IOS) Software. IOS Software provides the means by which networking professionals configure and manage Cisco networking devices. Beyond understanding the Cisco IOS command set, comprehending what happens inside Cisco routers will help you as a network designer or engineer to perform your job more effectively. By understanding the internal operations of IOS Software, you will be able to take architectural considerations into account when designing networks and isolate problems more easily when troubleshooting networks. Inside Cisco IOS Software Architecture provides essential information on the internal aspects of IOS Software at this level, and it is an invaluable resource for better understanding the intricacies of IOS Software and how it affects your network. As one of the most predominantly deployed Interior Gateway Protocols, Open Shortest Path First (OSPF) demands a wealth of knowledge on the part of internetworking professionals working with it on a daily basis. Unfortunately, publicly available documentation on the OSPF command set varies from being too thin on coverage to being too demanding on the required equipment needed to test what the documentation covers. 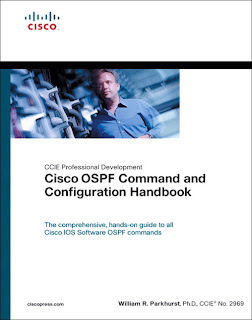 Cisco OSPF Command and Configuration Handbook is a clear, concise, and complete source of documentation for all Cisco IOS Software OSPF commands. The way you use this book will depend on your objectives. If you are preparing for the CCIE written and lab exams, then this book can be used as a laboratory guide to learn the purpose and proper use of every OSPF command. If you are a network designer, then this book can be used as a ready reference for any OSPF command. scenarios to demonstrate every facet of the command and its use, along with appropriate show and debug commands. 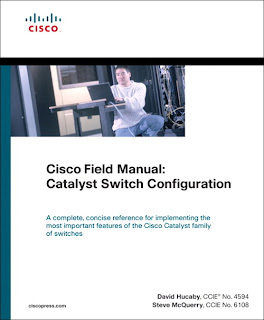 Through the discussion of functionality and the scenario-based configuration examples, Cisco BGP-4 Command and Configuration Handbook will help you gain a thorough understanding of the practical side of BGP-4. 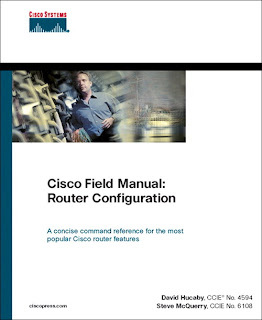 ation on the most recent IOS releases as well as on previous releases in simple to read tables, Cisco Field Manual: Router Configuration is designed to be an invaluable workplace tool. 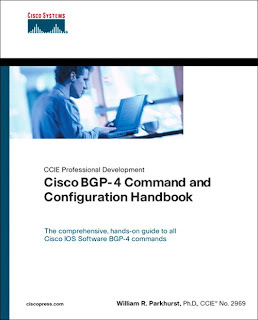 BGP-4 command and configuration book is deleted. Please upload again. Hi Careercert, I think link to CCIE R&S Study Books part 3 is broken. 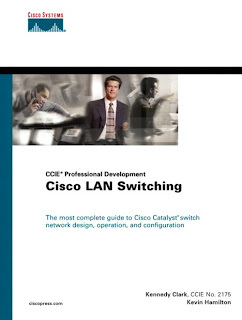 Just an FYI – the above link “click here for books part1” brings me back to this page (books part 2) and when I click “CCIE-RS” in the top menu I’m getting 404. Right click on .chm file and go to properties. Click "Unblock" and then click Apply. Hi i have some troubles with .chm from this books, download and can't open or some errors? Advise something … Thank you for your work!!!! Whenever a chm file does not show its contents and gives an error like "Navigation to the webpage was canceled", right click on it and click "UNBLOCK".